DELTA Braking was established in the Netherlands in 2001. For production-economical reasons, production is done from facilities in Mošnov, CZ, a few hundred meters from the Mošnov International Airport, Ostrava, 3rd largest city in Czech Republic. The production company is named MXN-CZ S.r.o. 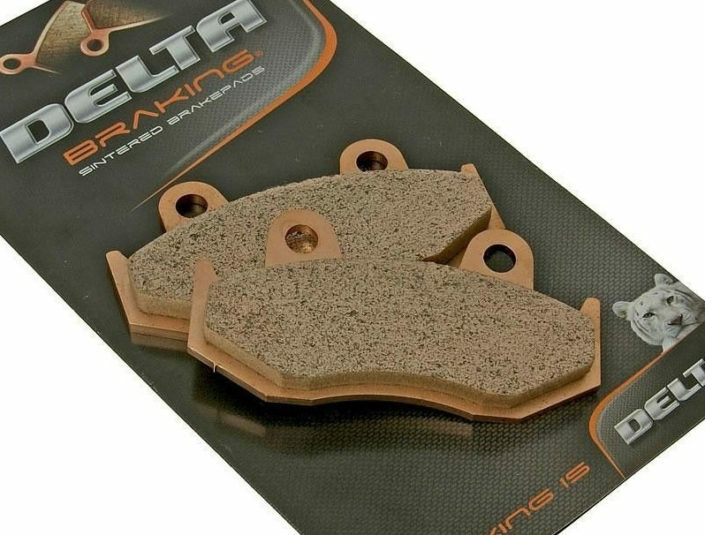 After completing the 10 years of production in May 2012, we are proud to say that DELTA Braking has earned its place in the world of friction. Production has been continuously growing over the years, and, the product is highly valued and appreciated by our loyal customers worldwide. 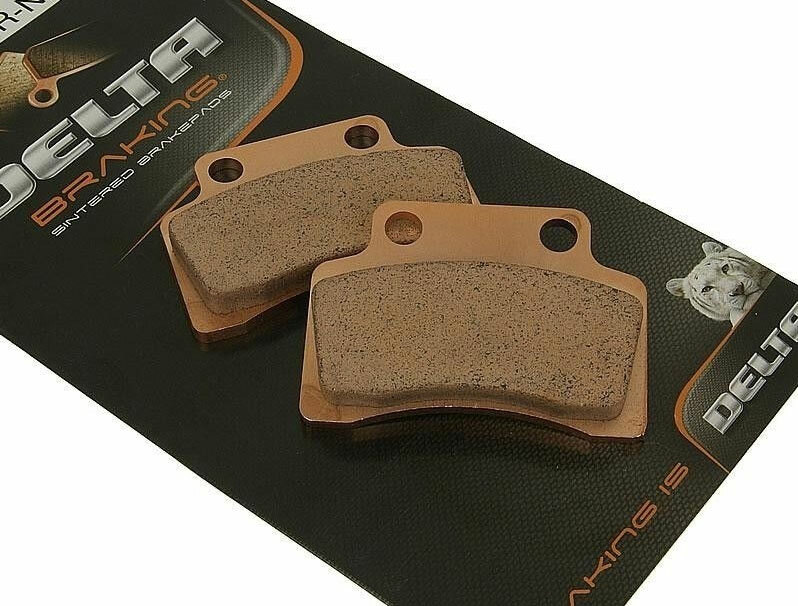 Everyday around 2000 drivers or mechanics, fix DELTA Braking brake pads on their vehicle! 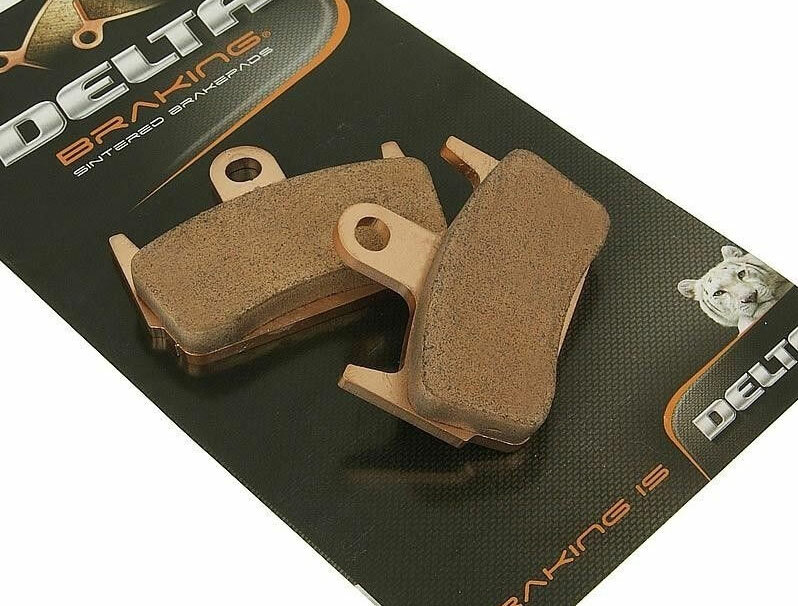 DELTA Braking R&D, together with our customers, is continuously improving our products and enlarging our program. Innovation is the word. Our best efforts to make the world a safer place. 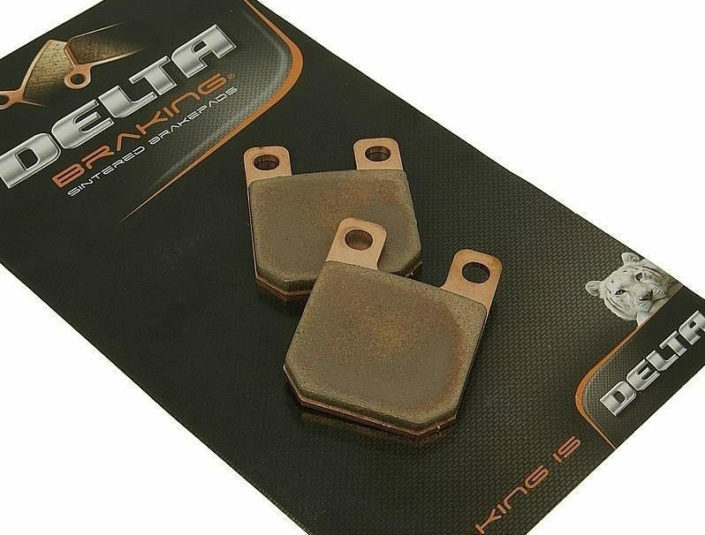 The high quality, performance and safety of DELTA Braking products must represent perfection. All new developments are rigorously tested under the most extreme conditions, and to the limits of endurance, from the computer to the laboratory, from the test track to the road. Our ongoing research and developments ensures safe, reliable long life performance. TÜV has been realized and ISO 9002 is a must, to be realized in shortest time.